Abstract—In this paper, we propose a system that supports memory recall based on the topic map. Recent search engines specify can provide the words that are usually input along with keywords in a query. However, such words are not necessarily what the user really wants to know. Instead, we utilized Topic Maps, since it provides a higher level of semantic abstraction. We proposed a method using an input of a question given as a natural Japanese sentence and with outputs of the candidate answer words that users want to recall. We evaluated our system and found that its accuracy was 75%, if they were input as-is, and 90% if we input sentences ending in a noun abstractly expressing the word to be recalled. Index Terms—Dependency relationships, memory recall support, question answering system, topic map database. H. Shirahama is with the Graduate School of Engineering and Science, Shibaura Institute of Technology, Tokyo, Japan (e-mail: ma12052@sic.shibaura-it.ac.jp). M. Kimura is with the Department of Information Science and Engineering, Shibaura Institute of Technology, Tokyo, Japan (e-mail: masaomi@sic.shibaura-it.ac.jp). 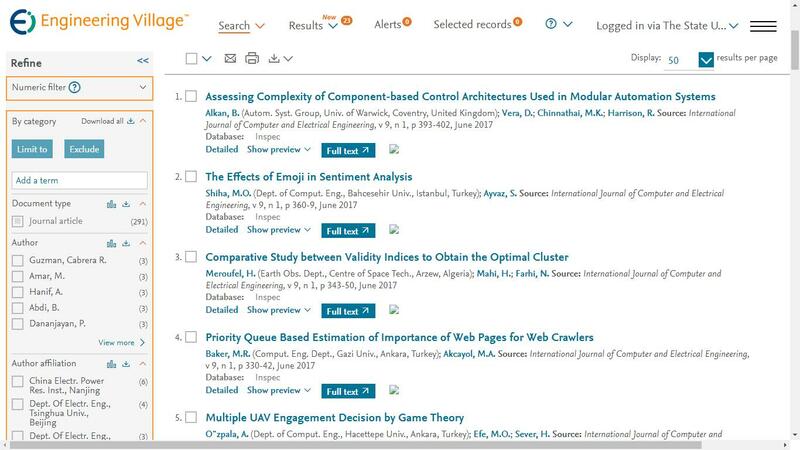 Cite:H. Shirahama and M. Kimura, "A Word Recall Supporting System Based on Topic Maps," International Journal of Computer and Electrical Engineering vol. 5, no. 2, pp. 241-245, 2013.